With all of the gimmicks and un-necessarily complicated fitness programs and products, the simplistic is often overlooked. Drinking water not only has weight loss benefits but it can raise your energy level, help you sleep better and increase your overall health. 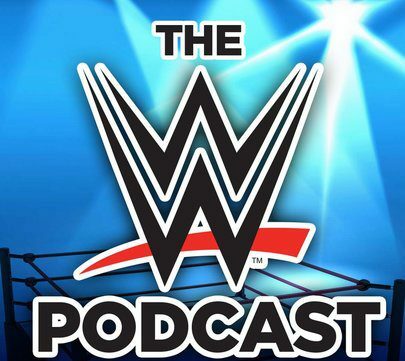 Next MM Ep 118: Official WrestleMania 32 Pre-Show, BIG Surprises In Store!